When it comes to link building, a little blue sky thinking can go a long way. The benefits of creative link building can be manifold, from increasing the authority of your website to boosting brand awareness. And, crucially, you’ll be getting links which your competitors will struggle to obtain! An unconventional approach can be especially beneficial to webmasters operating out of niche or controversial sectors where it is tough to conduct standard link building ‒ such as online gambling and forex/binary options. I have found that relationship building with an authority figure in a particular niche can be a very effective approach to ‘people-focused’ outreach. I don’t mean industry figureheads on social media for shares, I am referring to close collaboration on evergreen content assets. 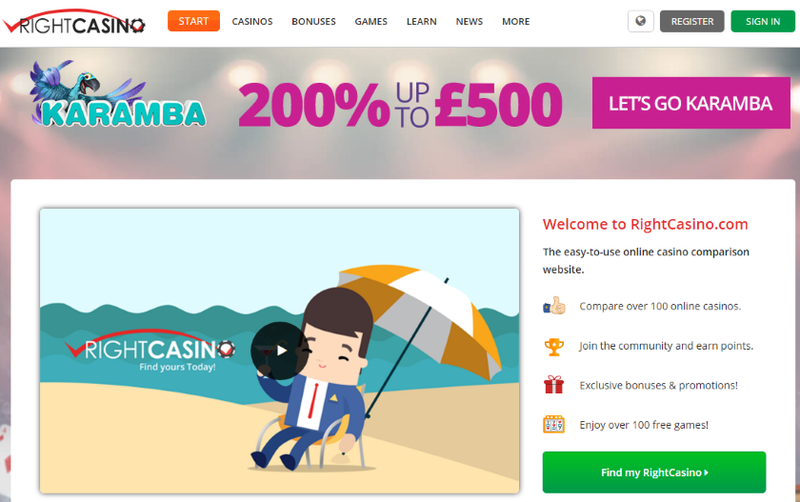 A few years ago I managed just such a link building campaign for RightCasino.com, an online casino comparison website. The online gambling sector is one of the most difficult niches in which to obtain white-hat links, but by linking up with esteemed gambling psychologist ‒ university lecturer and government advisor, Dr. Mark Griffiths ‒ we were able to achieve some very positive outcomes. After building an editorial relationship with Dr. Griffiths via email, we decided to launch our new company with an extensive video interview with Dr. Griffiths on a range of topics, from gambling in the media to the science of addiction. Once the asset was complete, we compiled a list of 80 outreach targets in Buzzstream (some where I had already established an editorial relationship with the webmaster, others not). Rather than simply sending press releases, we submitted tailored ‘satellite’ articles from our content team that cited the on-site videos as sources (I find it’s always better to approach webmasters with a finished product rather than a normal pitch). Following this approach, we were able to attain links of a calibre almost unheard of for an online gambling site, including PR8 domains like The Conversation, a PR7 .edu domain from Dr Griffiths university (Nottingham Trent) and PR7 tech websites like Gamasutra. 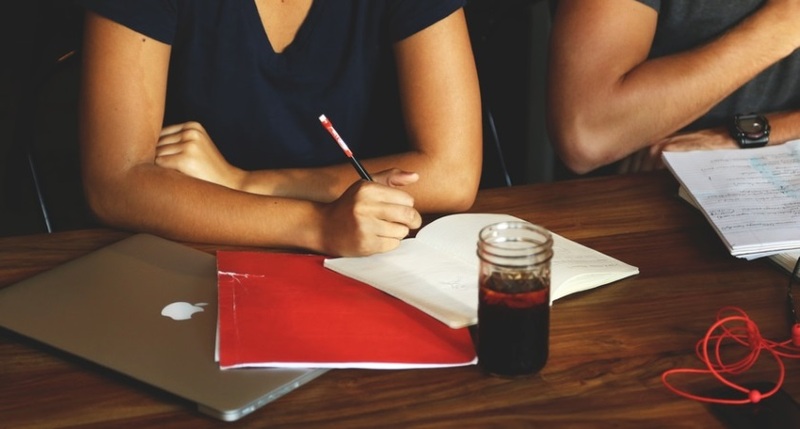 Don’t be afraid of creating a piece of content on a very niche, technical subject. It’s better to have an infographic targeted to a niche audience than something that tries to appeal to several industries, but ends up being too vague. 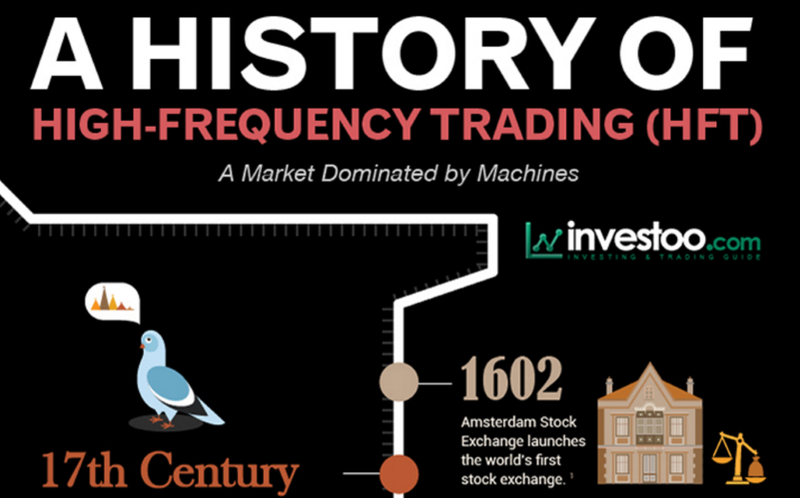 I worked on an infographic for binary options education platform investoo that analysed the history of high frequency trading (how computers rapidly open and exit positions on the stock market). It adopted a very simple timeline format, and cost only $250 to put together the content and design. I put together a list of financial and trading publications, and used Followerwonk to scrape a list of industry relevant authority figures. I also used Mention.com to pick up references to high frequency trading. The results? Links from 20 referring domains, including highly respected financial websites such as Equities.com. Probably one of the most ‘out there’ link building campaigns I’ve managed, but also one of the most effective. When working in sectors with a… shall we say, less than salubrious reputation, it is really useful to incorporate some philanthropy into your PR strategy. This holds for all companies, on and offline, but the adage can be the basis for creative link building as well. For instance, RightCasino.com became the first and only online gambling website (to my knowledge) to offer a postgraduate scholarship. This $5,000 grant was available to any researcher (at MA level or above) working on a subject with relevance to the gambling industry e.g. gambling psychology and addiction, the economics of gambling and gambling legislation and so forth. In order to be eligible, applicants were required to have already been accepted onto a postgraduate course. The selection process also required applicants to submit a 2000-word essay in response to one of three questions. Aside from cementing our reputation as a legitimate industry authority, with an evident vested interest in improving the sector, we managed to achieve links from scholarship sites and universities. Parallaxes are a useful tool in any site master’s arsenal because they are interactive, which means users are likely to stay on your site for longer; plus, they tend to travel well. As with infographics, these evergreen, visual assets can be a great way of courting virality in tough niches, particularly those not known for user engagement. The trick is to find crossover appeal. This can be achieved by creating an asset with the intention of stirring up controversy (e.g. infographic on addiction), or you could court interest on the basis of national identification (e.g. why Americans love fast food), or both: (‘Why Americans are addicted to fast food’). TwoLittleFleas.co.uk produced a parallax on the history of bingo in Britain that was extremely successful because it was tailored to an existing audience but had wider, cross-over appeal. The blue and pink colour scheme was clearly aimed at the website’s majority-female user base, but the design overall was sufficiently friendly and the content interesting enough to pique the interests of non-gamblers ‒ particularly the British, where bingo is something of a cultural institution and treated with less suspicion than other forms of gambling. These graphical assets can do very well on image sharing websites such as Pinterest and Imgur, while the costs associated with outreaching through these websites is minimal. Furthermore, by including an embed code containing a referral link, you can organically combine link building with viral marketing. If you really want to build the authority of your website, thus enhancing your editorial clout as a link builder, why not set up your own version of the Oscars? Niches that thrive on a competing community of experts (such as trading) are an especially suitable milieu for this form of campaign. Forex trading platform FXStreet hosted its sixth annual Forex Best Awards this year, bestowing such accolades as ‘best analysis’ and ‘best buy-side analysis contributor’ on forex news websites. The genius of this approach is that it plays on the narcissism of other webmasters. Every award given pretty much guaranteed a link from the winning websites, who naturally tend to share the good news throughout their channels ‒ with referral to the original award page. It’s a complete organic process of quid quo pro. It’s a few years old now, but have a Google for “Ivar’s Billboard Hoax”. A really strong example of an offline campaign that can generate some really great links for a business. Over 3,000 pages are still in Google’s index, large numbers of which include a link to the Ivar website – and there are some fantastic websites in that list. Interviewing a leading authority and creating infographics certainly helps. We did something similar for a local online business in the Birmingham area and it helped the article gain traction far easier.